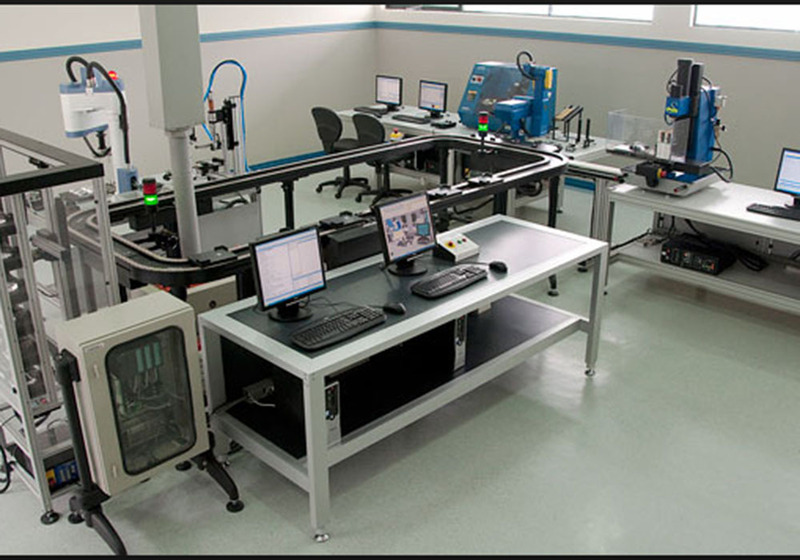 Computer-integrated manufacturing (CIM) is the manufacturing approach of using;computers to control the entire production process. This integration allows individual processes to exchange information with each other and initiate actions. 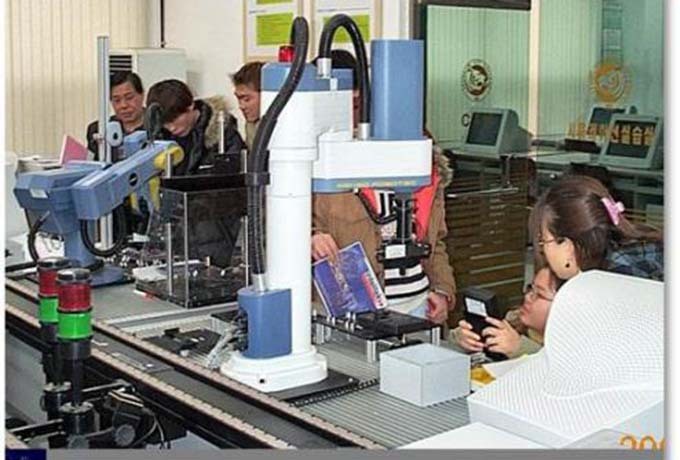 Through the integration of computers, manufacturing can be faster and less error-prone, although the main advantage is the ability to create automated manufacturing processes. 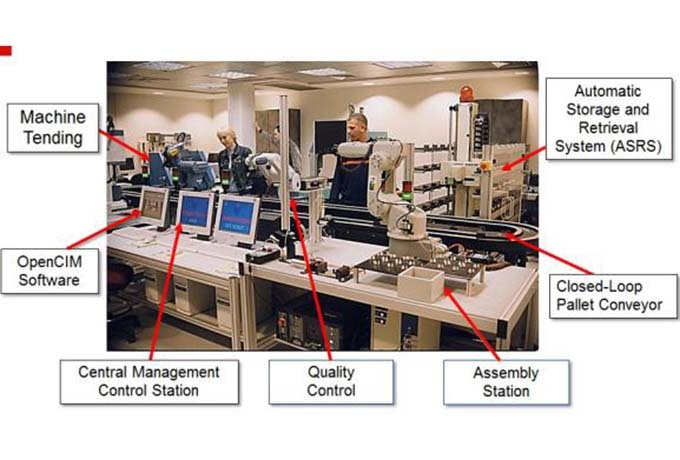 Typically CIM relies on closed-loop control processes, based on real-time input from sensors. It is also known as flexible design and manufacturing. 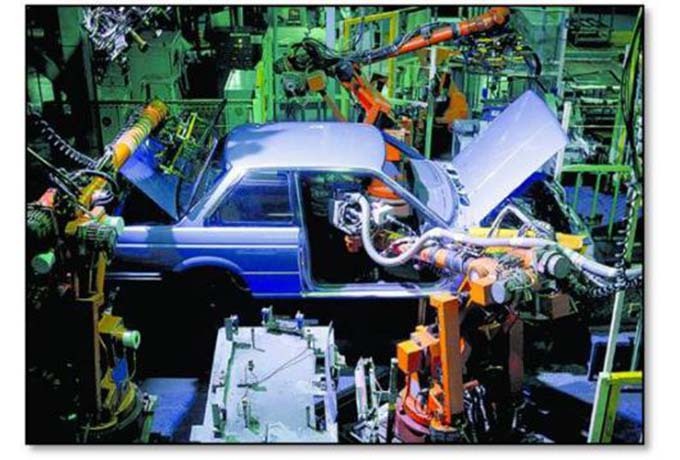 CIM is an example of the implementation of information and communication technologies (ICTs) in manufacturing. CIM implies that there are at least two computers exchanging information, e.g. the controller of an arm robot and a micro-controller of a CNC machine. Some factors involved when considering a CIM implementation are the production volume, the experience of the company or personnel to make the integration, the level of the integration into the product itself and the integration of the production processes. 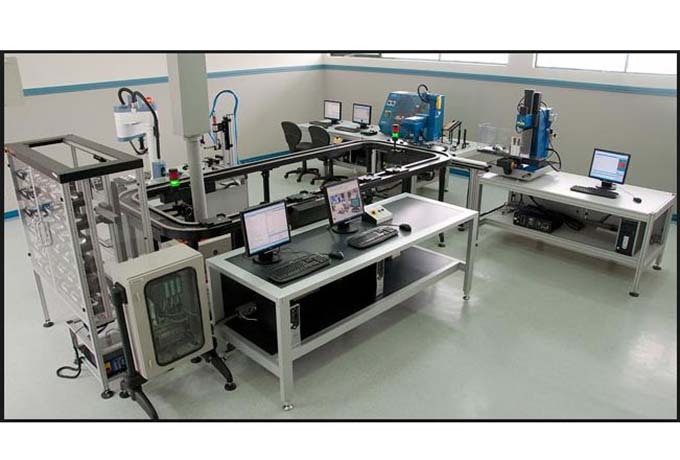 CIM is most useful where a high level of ICT is used in the company or facility, such as CAD/CAM systems, the availability of process planning and its data. Copyright © SHANGHAI SIEG MACHINERY CO., LTD.